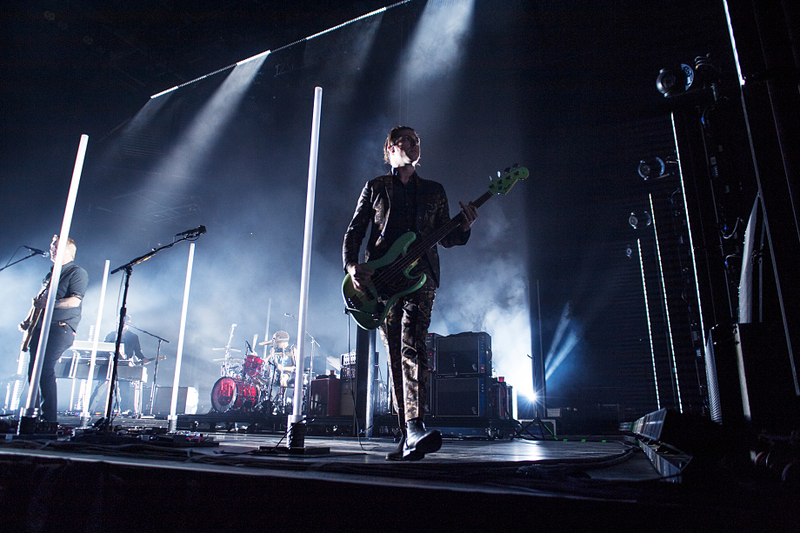 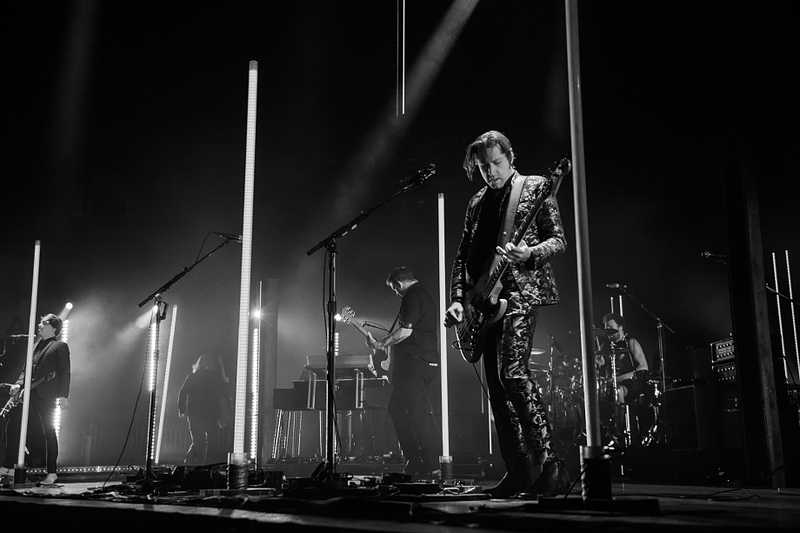 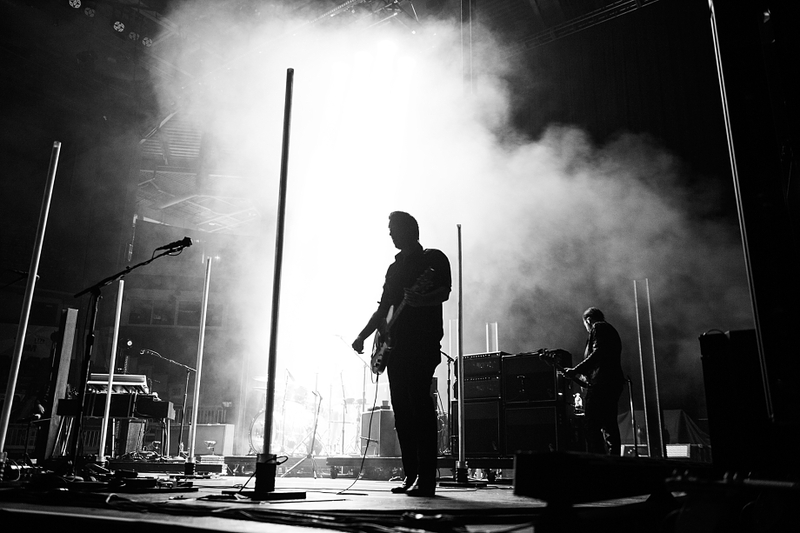 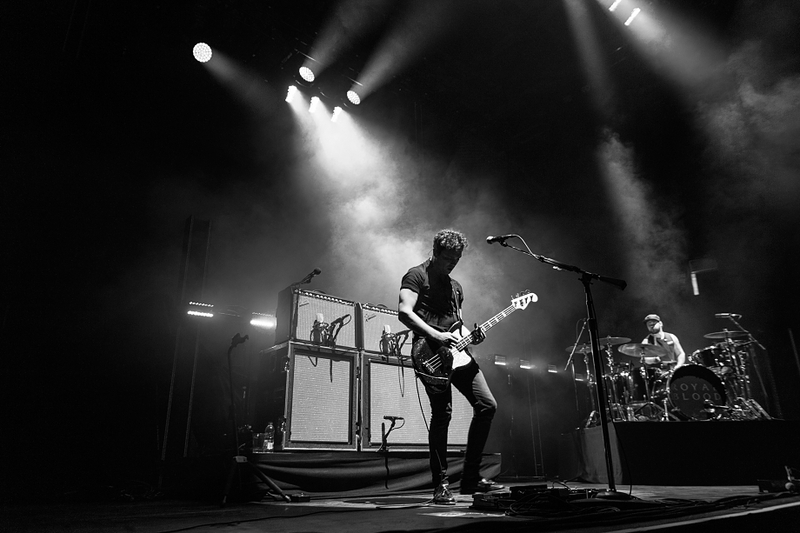 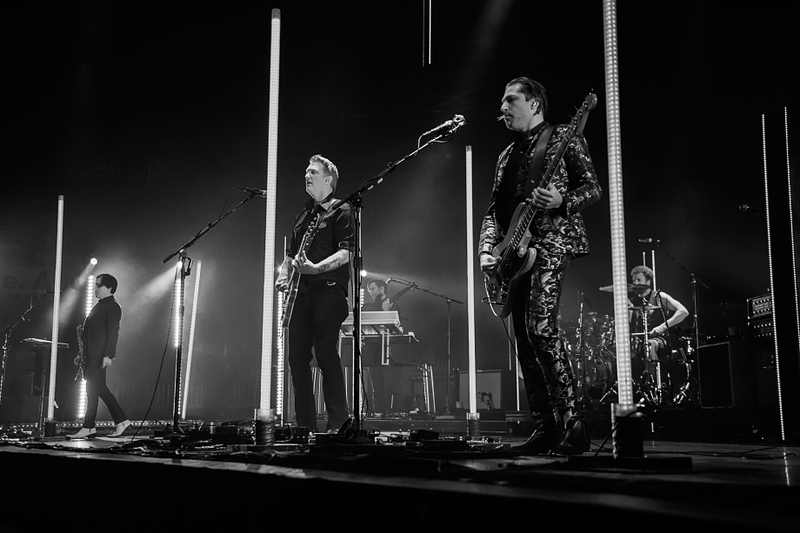 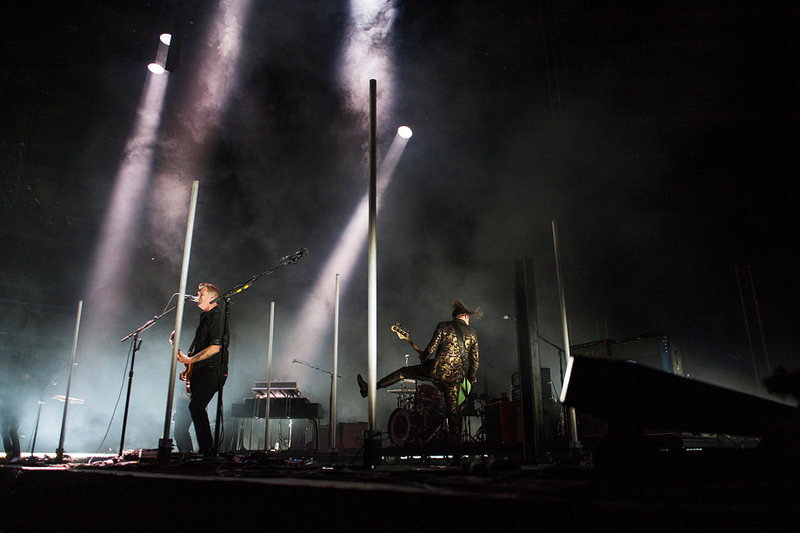 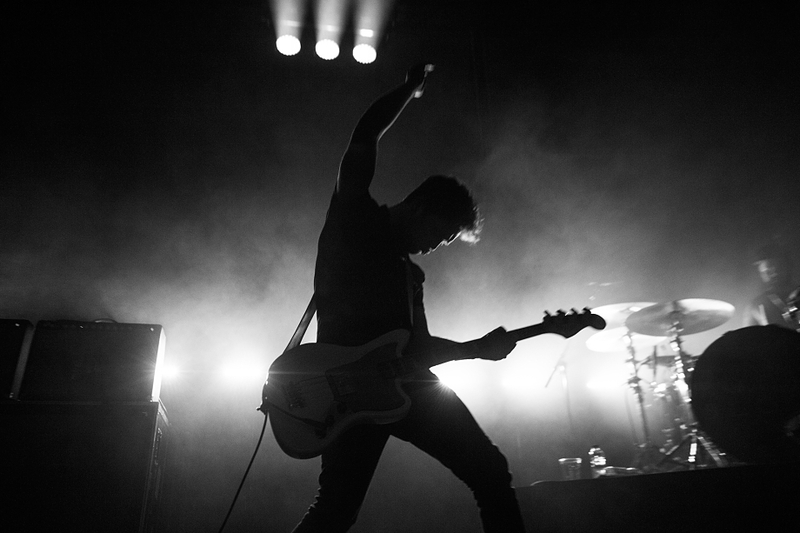 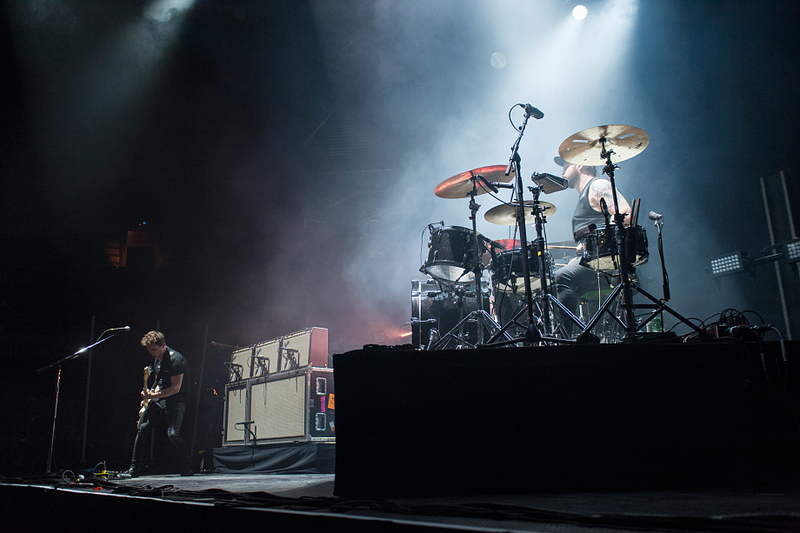 Fixated on letting riffs fly off the f*cking handle, QUEENS OF THE STONE AGE recently headlined London’s Budweiser Gardens and nearly set the hockey arena on fire. 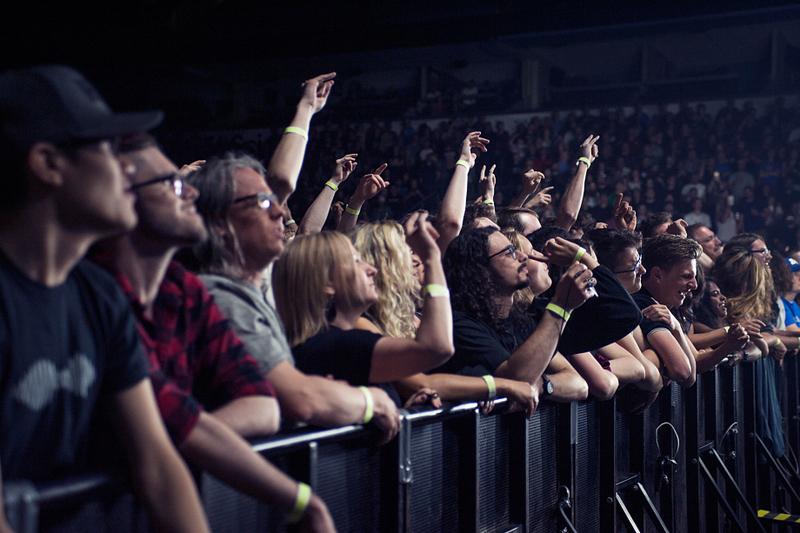 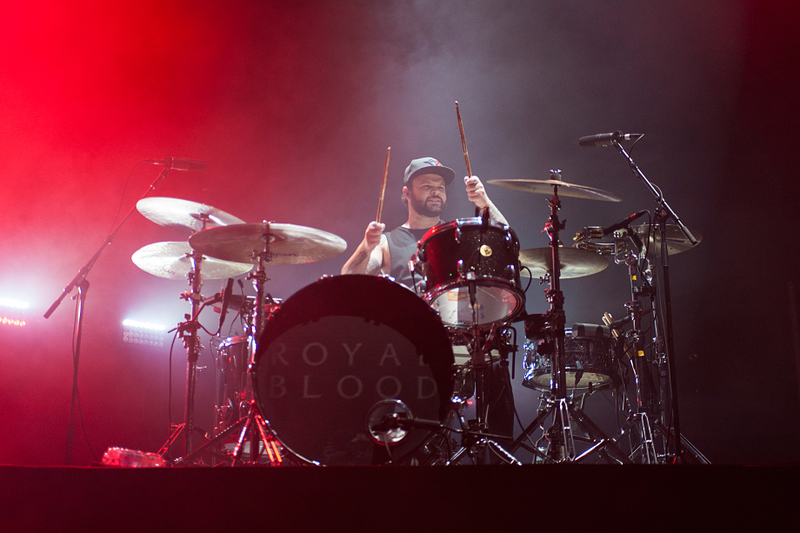 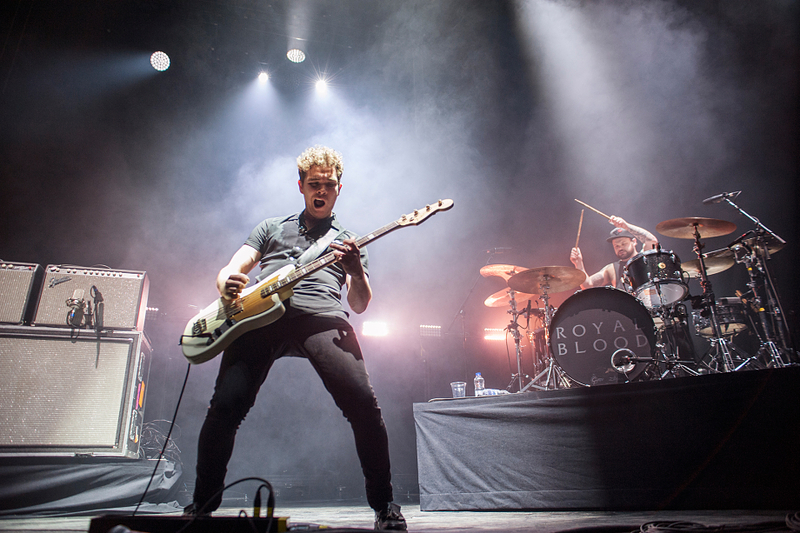 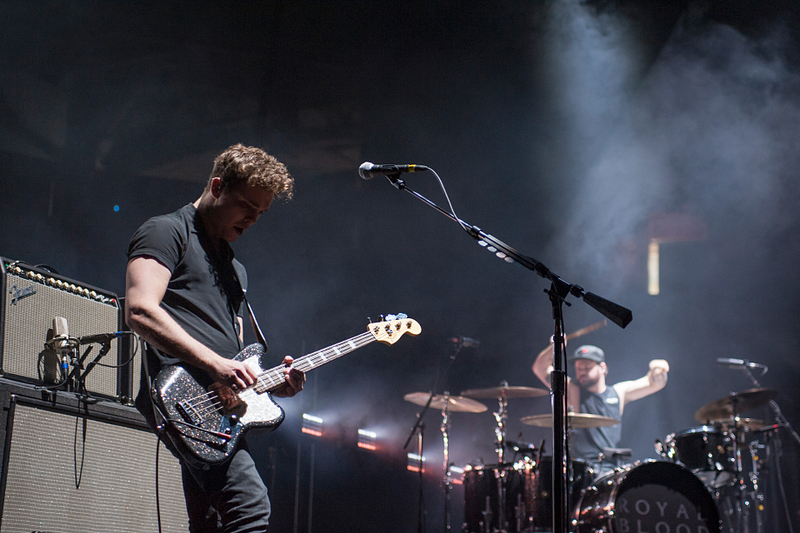 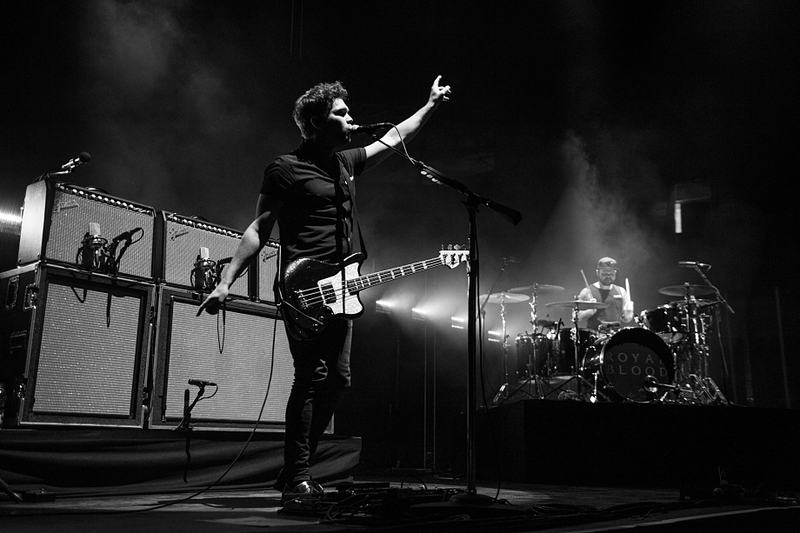 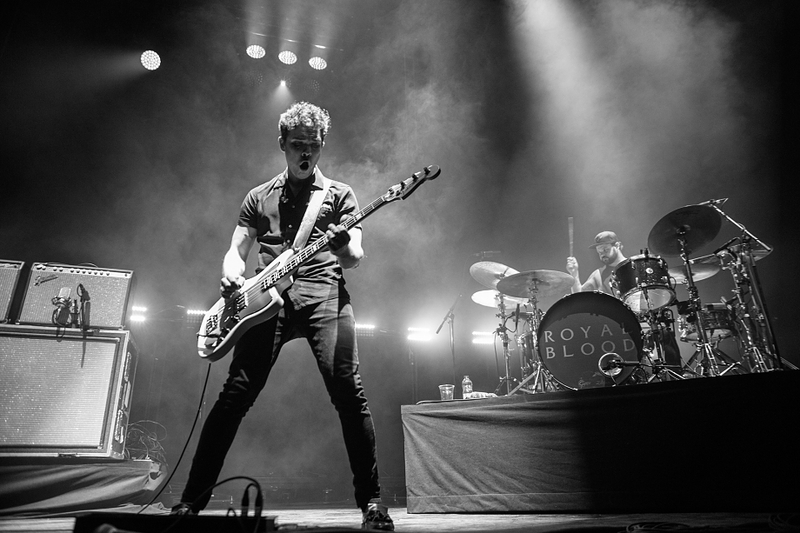 The Thursday night romp (May 24th) featured a killer opener from Brighton’s ROYAL BLOOD and Josh Homme and QOTSA swooped in like a bat out of hell — sinking their fangs into a 22-song set that retraced Villains, …Like Clockwork, Songs For The Deaf, and Lullabies To Paralyze. 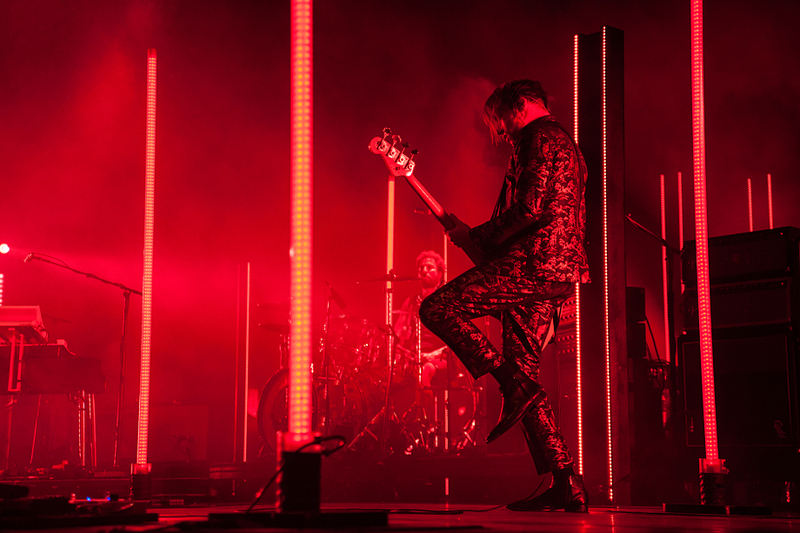 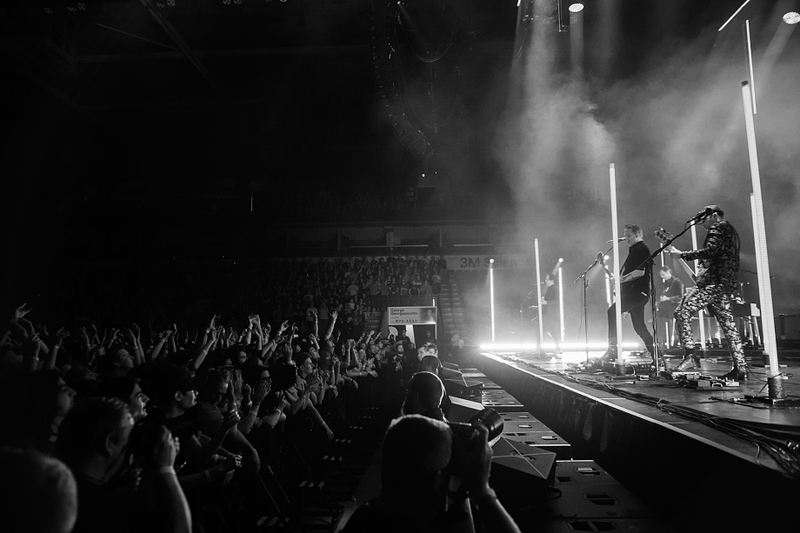 It was a heady reminder that songs like “My God Is The Sun” are still capable of splitting you in half so peep our photos above (via Joel Pilotte).